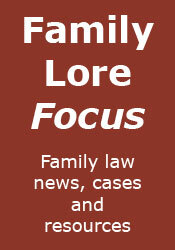 Family Lore: Family Lore Clinic: Do I have to get a consent order for my husband to buy me out? 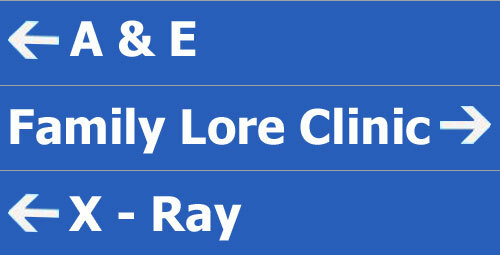 Family Lore Clinic: Do I have to get a consent order for my husband to buy me out? It is common for parties to a divorce to think that they do not need to get a consent court order setting out an agreed financial/property settlement on divorce (especially in cases where the parties simply agree to make no (further) claim against each other). Everything is agreed, it's all straightforward, so why do I need to go to the trouble and expense of getting a court order? The answer is quite simple: to make sure that everything is final, i.e. that the other party cannot make any further financial/property claim against you. Without a consent order, it is quite possible for a further claim to be made after the agreement has been put into effect (i.e. here where the house transfer had been completed), for example if the questioner's husband thought he had paid too much, or that he should have had a share of some other asset. The consent order will set out the terms of the agreement, confirm that it is intended to be a full and final agreement, and dismiss all further financial/property claims by either party against the other. Only when such an order has been made (and the divorce has been finalised) is the settlement final. I suppose for the sake of accuracy I should say this: the questioner asked whether she had to get a consent order. The answer to that is that she does not have to, but it is highly recommended that she does. As usual, if you require any further or more specific advice regarding this matter, then you should consult a specialist family lawyer. And the sooner Barder is abrogated the better. It should be replaced by a provision that subsequent changes in circumstances are irrelevant and cannot lead to a variation; except the death within a year of the order of either spouse or, alas, the death during minority of a child of the parties. Friday Review: Holiday? What holiday?